We all know that iPad comes with two versions to go online: the WiFi only version and WiFi + cellular version. 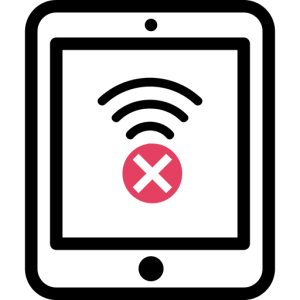 The WiFi only version can get connected to internet via WiFi connection only while the WiFi + cellular version can get connected via both WiFi and cellular data. However, most of my friends purchased a WiFi only iPad because mostly, they will use their cellphone for surfing when there is no WiFi. Now imagine this: you are in an urgent need of a work that can be done only on an iPad screen or maybe you have left your cellphone home and all you got is the WiFi only iPad, a laptop, and a wired network without possibility of using a wireless router, you don’t have other friends near you to turn to, your neighbors are all strangers that you don’t want to owe them a favor, and even the nearest store or a food bar that provides free WiFi is too far to go to – what would you do about that? You know, I’m not assigning you to a mission impossible and these craps might actually happen somehow and someday. You must prepare for that. 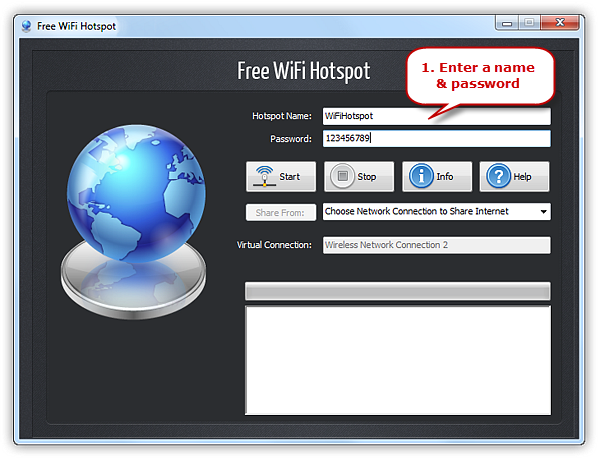 Free WiFi Hotspot is a tool that can make your laptop save the day. 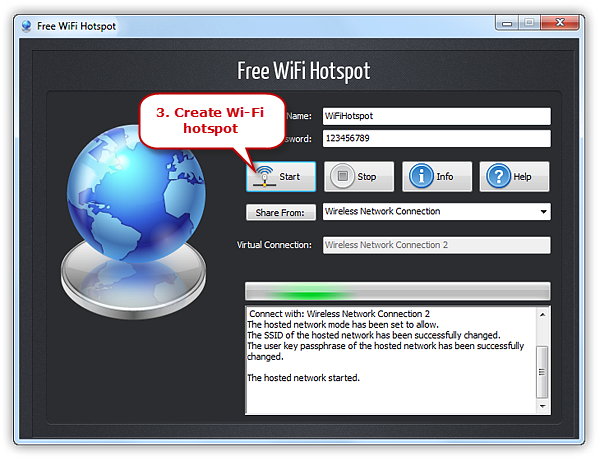 Download and install Free WiFi Hotspot on your laptop and launch it. It will take you literally 2 minutes and several clicks to do this, even if you are inexperienced. Now you are allowed to use your WiFi only iPad as usual: just tap on “Settings” icon and tap on “Wi-Fi”, then choose the hotspot with the name you just set and enter your password. Now your iPad is connected. 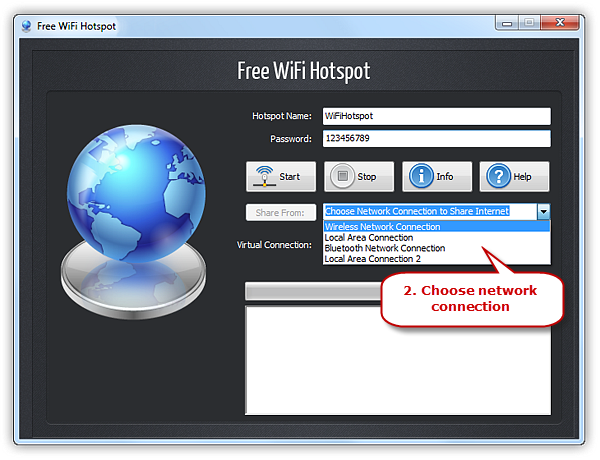 Free WiFi Hotspot can save you from all the places without WiFi as long as you have any type of network connection on your laptop. It can share your 2/3/4G, USB Tethering, Bluetooth and tons of other connections. It turns your laptop into a wireless router and saves you the trouble of actually bringing one. 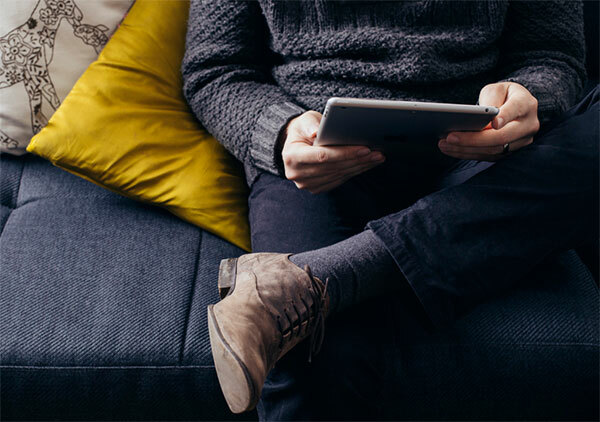 No matter which type and which version of iPad series you have, don’t be afraid of putting yourself in a place with only wired network because Free WiFi Hotspot will help you get your iPad, iPad Mini, iPad Air and iPad Pro and connected.